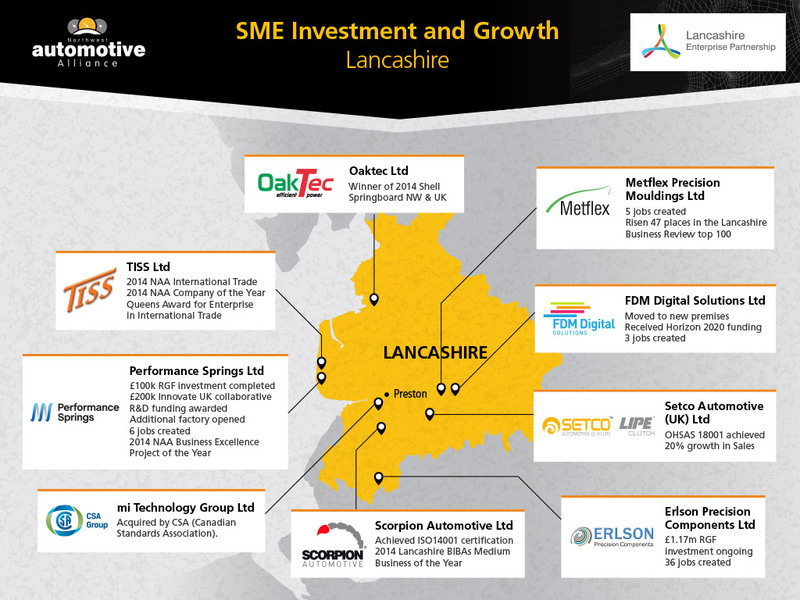 Investments totalling more than £7.5m were made into North West automotive supply base and niche vehicle manufacturing companies during 2014. 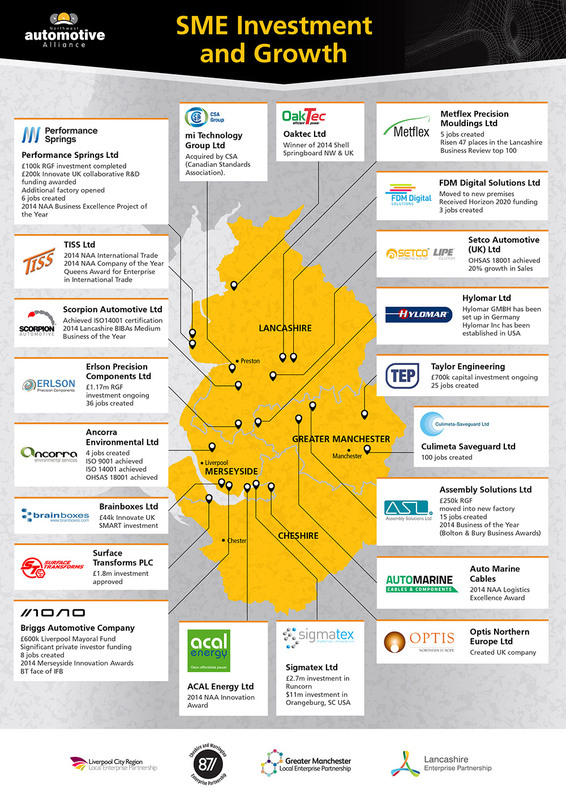 All of the companies are Small & Medium Sized Enterprises (SMEs) and they have all benefited from support from the Northwest Automotive Alliance (NAA) and the NAA’s ERDF Business Excellence Project. 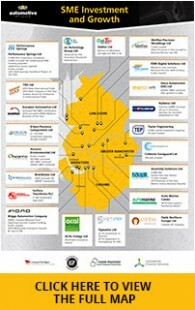 In addition, at least 237 jobs were created by automotive SMEs in the North West region. This figure does not include investments by the major vehicle manufacturers in the region, ie. Bentley Motors, Jaguar Land Rover, Leyland Trucks and Vauxhall. 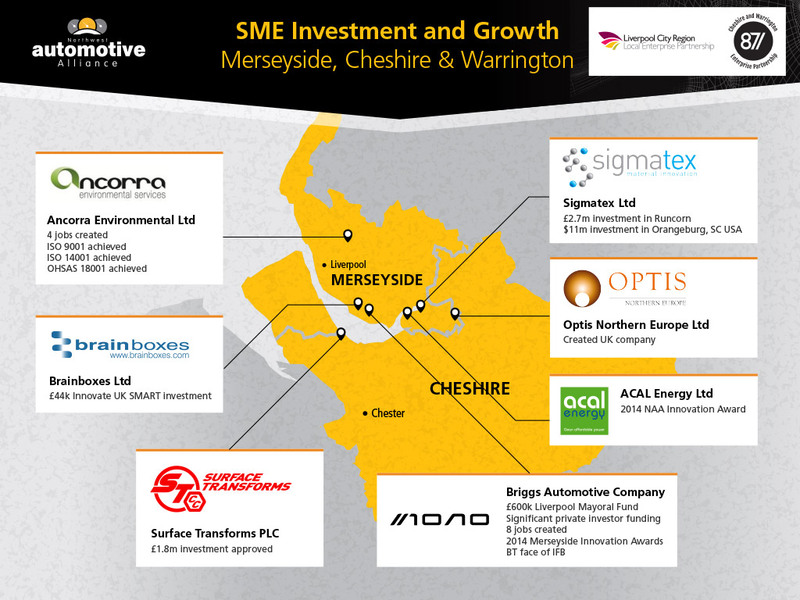 This level of investment reflects the growth of small and medium sized automotive supply chain companies working with the Northwest Automotive Alliance in the region. There are also additional investments by other members of the NAA and the Business Excellence programme. The Northwest Automotive Alliance helps to support and nurture supply chain companies in the region to grow into larger businesses, in order to strengthen the upstream supply chain in the UK – the subject of a report ‘Growing the Automotive Supply Chain’ launched recently by the Automotive Council. The report shows that there is a £2 billion opportunity each year for products that could be supplied by smaller UK suppliers into the country’s automotive industry. The NAA is working with the Automotive Investment Organisation (AIO) to help supply chain companies to increase sales to OEMs and Tier 1 suppliers, to access finance and to promote trade opportunities. 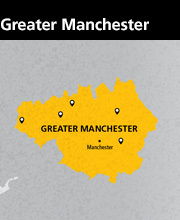 The North West automotive cluster directly generates £9bn of the total UK automotive manufacturing economy, which relates to approximately 12% of the UK total, placing it as the second most significant region for automotive manufacture in the UK. 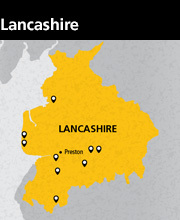 Employment in the North West automotive cluster is currently estimated to be approximately 16,200. The Northwest Automotive Alliance (NAA) is an independent, not-for-profit company which provides a membership service to the automotive community, supporting micro-companies through to the locally-based global vehicle manufacturers. The NAA’s Business Excellence programme works with member companies to help them improve their performance. The North West economy is currently faced with a significant opportunity due to the unprecedented investment in the UK’s automotive industry. However, for North West companies to remain competitive and win a share of the opportunities, the region’s automotive sector needs to be supported. 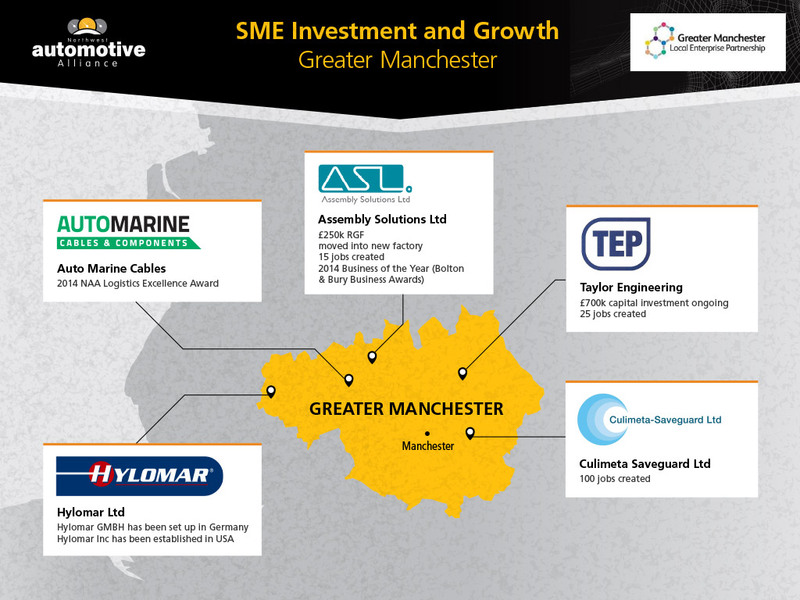 The Northwest Automotive Alliance is working with automotive suppliers to help them gain maximum benefit from the growth of the UK’s automotive industry, so helping to improve the North West region’s economy.